Pictures are worth a thousand words and judging from the photos of Mark’s car, something looked a little “off” about the front end. Turns out the owner had a little mishap and couldn’t afford to fix it. 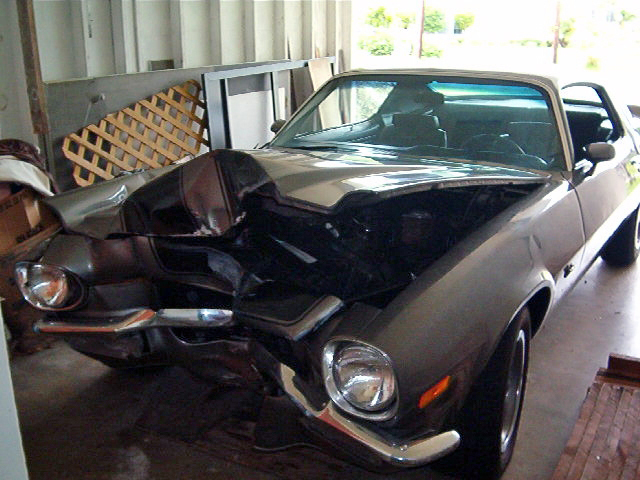 Lucky for Mark, this meant an opportunity to restore an original, number matching 1970 Z/28! He got word of this car and decided he would take on the task of a proper restoration. There were only two problems First on the list was the subframe. It was absolutely shot and needed replacement. The second issue was the kicker: The car was all the way down in sunny Florida! 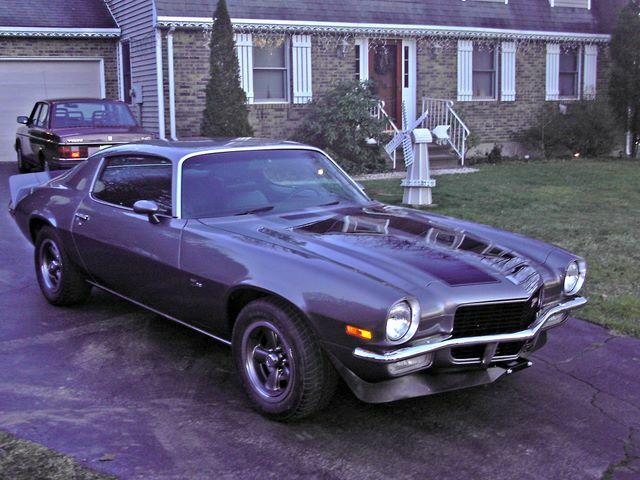 Eventually, Mark had the car shipped to CT and did a full frame off restoration, proving that a little mishap can turn into a great opportunity to bring a special car back to life. We can’t wait to see your Camaro once the winter is over. Happy cruising!